Minister of State for Health Catherine Byrne, TD officially launched a new information campaign which was developed in partnership by the HSE National Office for Social Inclusion and the Ana Liffey Drug Project. 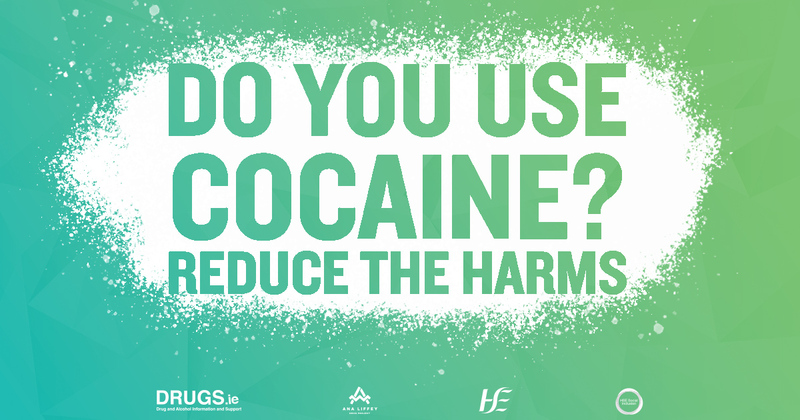 In response to an upward trend in cocaine use and cocaine-associated deaths in Ireland, the campaign was developed to raise awareness about the dangers of using cocaine (powder and crack), and how to reduce the harms associated with snorting, smoking or injecting. Cocaine is the most commonly used illicit stimulant drug in Europe with an estimated 17.5 million European adults (aged 15–64), having experimented with cocaine at some time in their lives. It is currently more available and at its highest purity in Europe than it has been in a decade. The latest Irish data indicates an increase in cocaine prevalence, treatment presentations and cocaine-related deaths. Since 2017, a number of communities have reported seeing an increase in crack use. 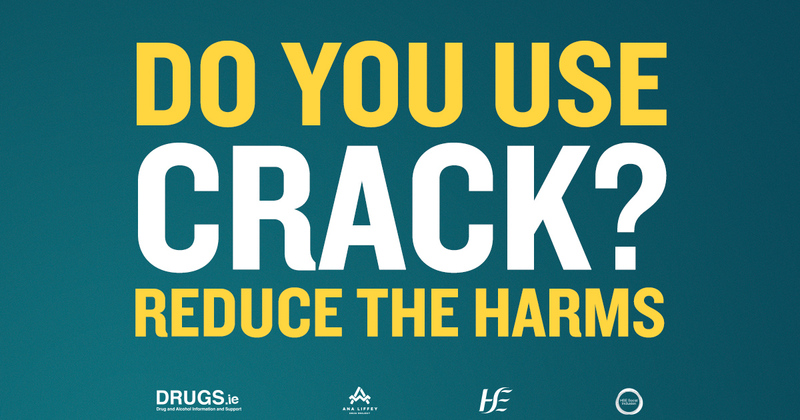 It is reported that the price of crack in Dublin City has reduced (€20-€25 per rock), meaning that it is, therefore, more accessible to people who couldn’t have otherwise afforded it. Avoid using if you are feeling low, experience mental health problems, high blood pressure, a heart condition or become pregnant. Take breaks in between use to give yourself some time to recover. Consider talking to a professional if you are finding it difficult to stop using cocaine. Know the signs of a cocaine overdose. Seek medical help if needed and be honest with emergency services about what you think was taken.